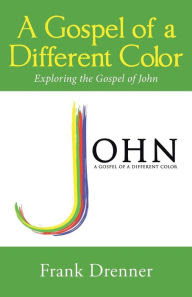 I mentioned this movie in a recent sermon, so if you were here that Sunday this may sound familiar. I am a huge superfan of the original Ghostbusters, and when this was announced I had mixed feelings. I was glad for the all-female cast but didn't want the studio to mess with a cherished memory! The new movie is fun. It's good. It's worth seeing. What an amazing cast, and it looks fantastic. But the box office has been so disappointing that evidently Sony is not planning on developing the franchise further. This shows the sad power of online sexism and racism. Trolls went to the movie's imdb page and gave it low ratings-- even before seeing it-- resulting in a low 5.5/10 score. The movie is not great, but it is way better than 5.5! And Leslie Jones has been shamefully targeted online. It's a real testimony to how broken we as a people can be. 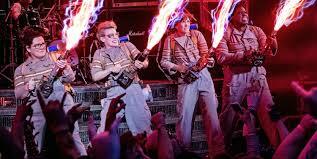 Ghostbusters was once one of the funniest, most joyful franchises. Now because of the actions of some terrible people the franchise itself has been tarnished. 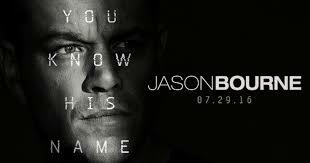 Jason Bourne, or as I call it "Jason Boring"
Why was this movie made, again? The first three Bourne movies were great; the fourth, starring Jeremy Renner, was not. So why bring back the same crew again? Oh yeah: $$$. There is nothing new here. The entire movie, start to finish, is a Jason Bourne cliche filled with Bourne cliches. Save yourself $12 and just watch this honest trailer instead. Or if you insist on seeing the movie, watch the video first, then laugh out loud, like I did, when you see every cliche on screen. If you have time today or tomorrow, check it out at the brilliant Odeum Cinema in Whitewright, TX! 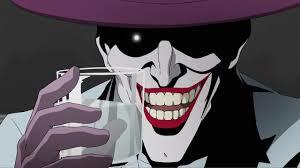 Our son James (14) has become a huge comic book fan, so when he heard The Killing Joke was coming to the big screen he was very excited. This was a special, one-off screening of a direct to on demand movie. It's an origin story of The Joker, voiced by the great Mark Hamill-- yes, Luke Skywalker-- returning a role he developed in the 90s animated Batman series. This is an R rated movie, for good reasons. There is violence, including sexual assault. It has been called misogynistic in its portrayal of Barbara Gordon. James enjoyed the movie as a kid, but as an adult I found it very grotesque and disturbing. This was one of the most anticipated movies of the summer. I was very excited to see it. And what a disappointment. 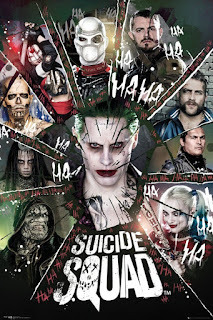 It's Tomatometer rating is below 30%. But 2/3 moviegoers liked it. I did too. It's not a good movie. It's actually a mess. But it's a fun, check your brain at the door summer movie. It has made a ton of $$$ and you can expect lots of spin-offs and sequels. 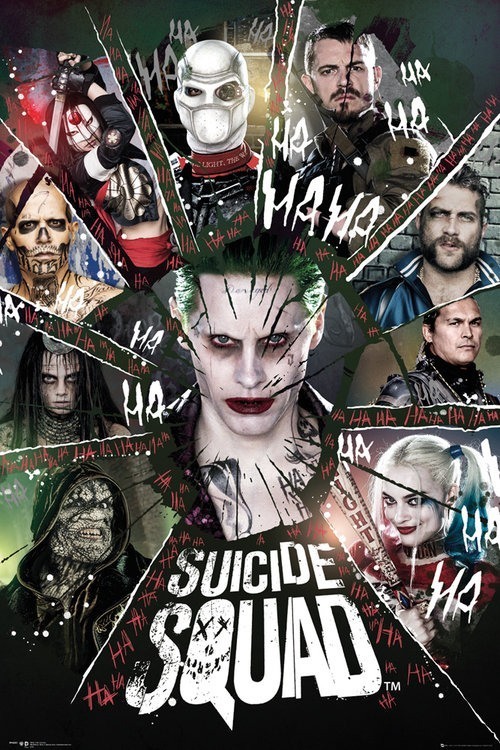 As many others have said, DC studios needs its "tent pole" franchises to do well, and they have, but Suicide Squad kept the Batman vs Superman trend going: big opening weekend, big fall the next. Ramp down the marketing budget and ramp up the writing budget! This is probably my favorite summer movie. It's not perfect, but it's the best of the JJ Abrams rebooted Star Trek movies. Directed by Justin Lin, who made the Fast and Furious movies into a major profit generating franchise, this movie is full of sci fi action. The boys and I watched nearly the entire first season of the original TV series this summer. 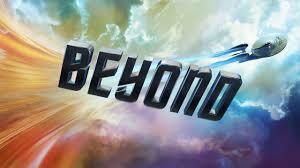 It rekindled a love for Star Trek, and this movie kept the good feelings going. Not seen yet, but still on my list: Pete's Dragon (coming to the Odeum in the week of September 9) and Kubo and the Two Strings. 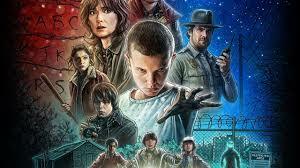 And finally, if you see nothing else this summer, check out Stranger Things on Netflix, which I reviewed earlier this month. I recently watched the series a second time, this time with Christy. I still love it. It's the best! And great news was released today! !